Those of us that are the sons and daughters of Basque immigrants that came in the early or middle 1900s often have a somewhat romantic and, maybe, antiquated view of the Basque Country. While traditional pursuits such as folk dance are still very prevalent in the Basque Country, they aren’t as pervasive as a typical Basque festival in the United States might imply. The Basque Country is a vibrant and modern locale, combining past traditions such as dance but also folk instruments and rural sports, with the most modern of social trends, including heavy metal music, state-of-the-art research and development, and avant-garde cuisine. 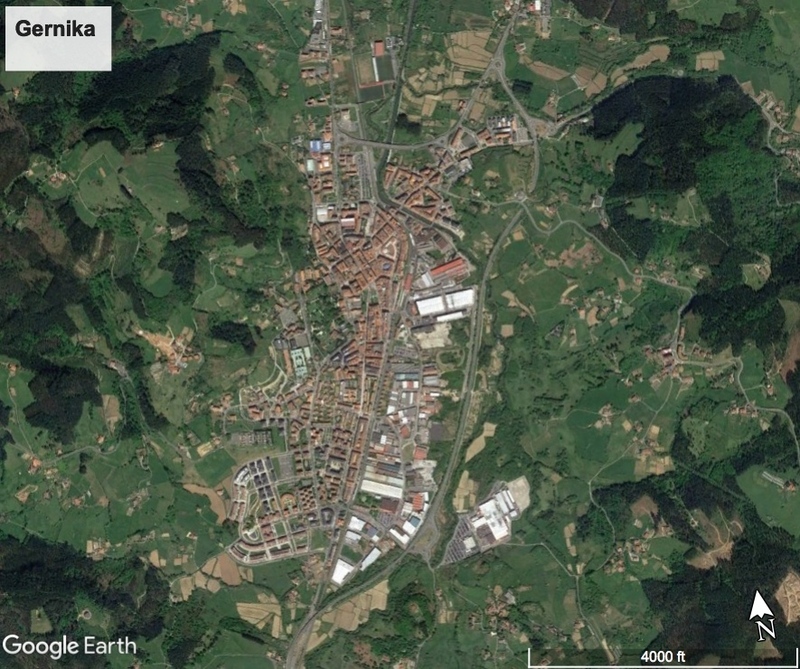 To provide some perspective on the Basque Country of today, here are some free online resources. These would be ideal for someone just discovering their Basque roots and wanting to learn more about the home of their ancestors or for a friend who wants to learn more about this Basque place you are always talking about. The first is The Basque Country: Insight into its culture, history, society and institutions. This PDF, produced by Eusko Jaurlaritza, or the Basque Government, provides a brief but sprawling and all-encompassing overview of not only Euskadi — the three provinces comprising the Basque Autonomous Community — but also Euskal Herria, the traditional Basque Country that includes Nafarroa and Iparralde. It touches on a wide range of topics, from the history and politics of the Basque Country to the current economic situation to cultural points, including gastronomy, music, art, and architecture. This would be an excellent place to start a journey into the modern Basque Country. The second set of resources comes from the University of Nevada, Reno, home of The William A. Douglass Center for Basque Studies. Over the years, they have put together a number of textbooks and hosted a number of conferences that touch on a range of topics, including Basque cinema and cyberculture to the impact of the Guggenheim museum to Basque gender studies. Many of these are now offered as free PDFs, available for download and use under a creative commons license. The wealth of information is staggering and provides deep insight into various aspects of modern Basque life. it’s it’s my Birthday–this is a great gift! It has so much in one place!! I will stick with it until I have absorbed it all!